You might have made your Fiverr account months ago in hope to start freelancing online. And, you’re waiting for your first order ever since. 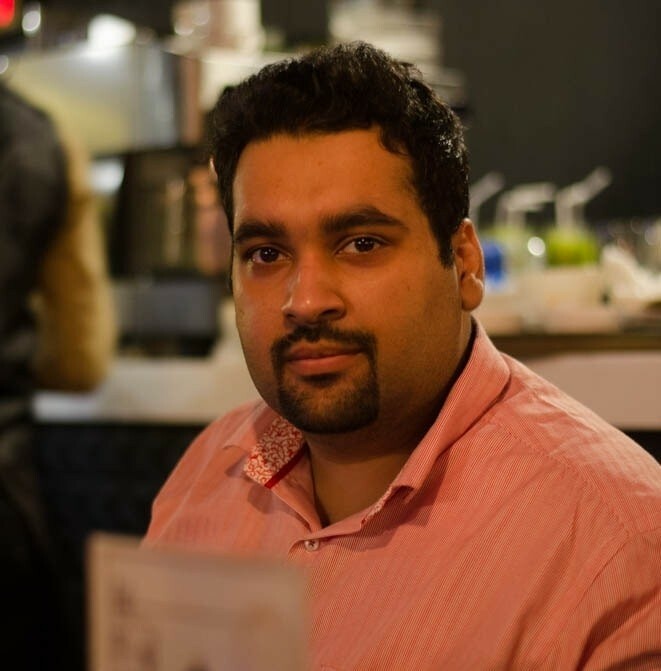 It could be intimidating for beginners who think Fiverr as a quick money making platform. There is no doubt that you need the perseverance to succeed on any freelancing platform. 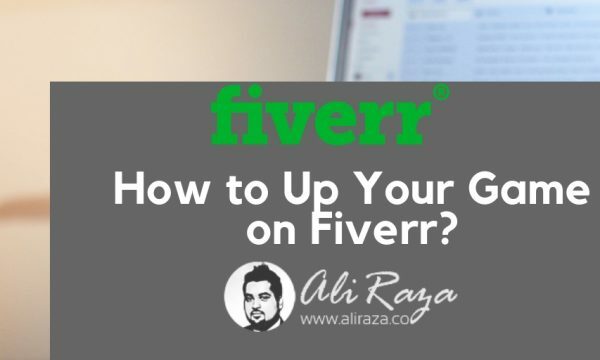 In this article, you’re about to find out that what you can do to up your game on Fiverr, meaning, what success secrets people need to know to earn money on Fiverr. 0.1 Who Should Continue Reading this? Who Should Continue Reading this? One of the success secrets of Fiverr top sellers is up selling. It’s a selling technique in which the seller convince the customers to buy more products. The way it works on Fiverr is that the sellers offer a basic $5 to $10 gig and add up optional services alongside the main gig. For instance, if the gig costs $5, the three optional services could be offered at the cost of $10 each. It could potentially help the seller earn $35. There is no harm in trying different categories if you’re good at different things. Then chances are, most of us are not. It’s better to become more focused on a specific category that you’re passionate about on Fiverr and create all the gigs around that category than trying various categories you’re not good at. It’s understandable that you can create gigs on different sub-categories to try new things out but going after entirely new categories won’t be the wise thing to do. A lot of prospects might check out your profile — in case, they would be interested in your gig. If you have nothing in your profile description, no proper display picture, and no additional media attached then things might look a little unprofessional. Think this way, you have a great display picture on your profile, the name does look normal, description explains what you’re good at and what you would exactly do, and some images & videos explain your gigs, then you’re likely to attract the prospective customers more than ever. It does impact the result. When you have a clear and to-the-point gig title, it’s likely to explain your abilities and skills. One of the disadvantages of making an unclear gig title is that the prospective audience gets confused and don’t consider taking chances with you. On the other side, if your gig clearly explains the job, it becomes easier for people to click on your gig to read it further. The creativity is the key to success on Fiverr. It’s a fact that if you are just good at something you’re passionate about but not creative enough to explain your craft then you might struggle in getting clients. The reason is that it requires creativity to choose the right words, make an offer that appeals, and describe the job in a unique perspective. You have created your gig and it goes live. If you think that’s the end of the story and now you just have to wait for the client to come to buy your gig organically then it doesn’t really work that way. You should promote your gig everywhere to make it work. Use all of your social media channels to share your gigs, mention your gigs in your blog posts, use banners to display your gigs on your website/blog. Don’t underestimate the power of promoting your gigs to make the most out of it. Fiverr is a great platform to work on. If you’ve been there for a while and waiting to get your first client on Fiverr then the strategies I discussed in this article will help you. The basic idea of this article was to share the techniques that aren’t being discussed everywhere around. Moreover, if you successfully sell your first gig after creating a few, you’ll likely to notice the difference between the sold one and unsold ones. It’s the game of consistency. Keep learning and keep trying. The six strategies mentioned in this article could make a difference in your Fiverr career if you’re passionately pursuing it. In case, you’re trying 5 more platforms in hope to get any success on any of the platforms, then you might not win at any of those platforms. It’s better to focus on just one at the moment. What else did you learn about Fiverr that could help others?